Applying price updates to multiple products in Magento is quick and easy with Blue Jalappeno Price Updater extension. 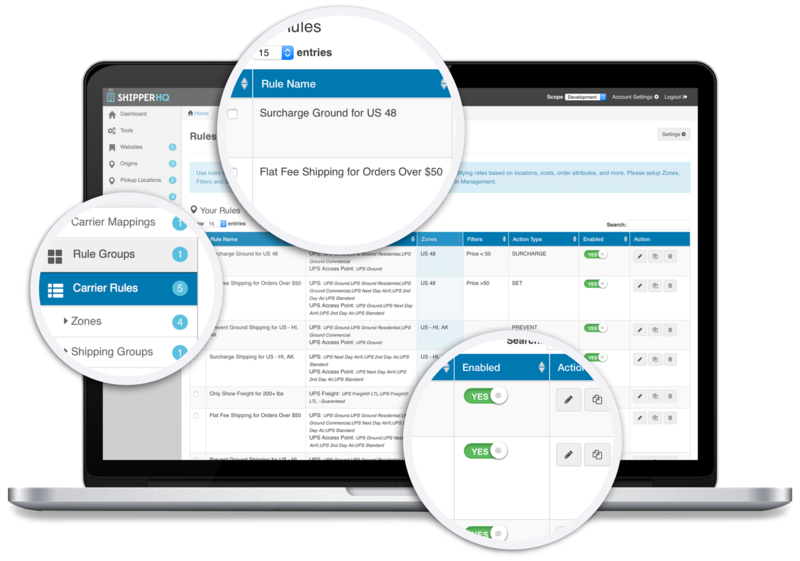 Simply create a template of your list price or tier price updates, review it, and select the products to update. Choose from three tiered pricing options: set price, cost plus percentage mark-up, and percentage discount off list price. The new feature 'percentage discount off list price' enables you to use a single template to update far more products at once. Active and inactive settings allow you to review the price template before applying your changes – eliminating mistakes when you update your prices. The ability to update thousands of products at once makes the Price Updater extension ideal for managing a large catalogue of products. If you have a Magento webstore and you want to seriously speed up your pricing including tier prices then this is the best choice. The developer is extremely quick to respond to questions and very helpful. The webshopapps team is incredible! They're a talented set of developers that create clean extensions. This extension saves us hours of time allowing us to share the same price tiers with hundreds of products instantly. Normally this process would require us to create 40 different price tiers for every product we sell. The added bonus of being able to have the retail price calculated automatically based off of the cost of the product is huge. It is nice to have hard cost data in the database that we can run reports off of. Nice work on a great bug-free extension! I wouldn't hesitate to purchase from them again.